The best private diving in the area! Reefs, Wrecks, Caves, Mantas or Technical Diving... We got it all! 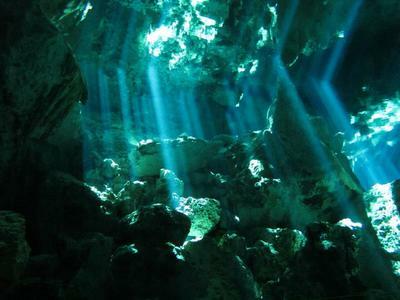 We are specialized in private diving in a way no other operation in the Playa del Carmen area. We can cater to any needs, no matter your experience or where are you staying. If you want only the best reefs, best wrecks, best caves of the region and nothing else then look no further. 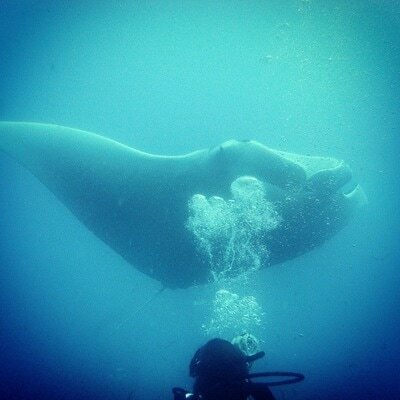 Barna is a PADI Staff Instructor, TDI full cave diver, and TecRec Trimix Instructor. Which means you are in the best hands if you want to learn diving or if you are looking for a real deep dive beyond the recreational limits. 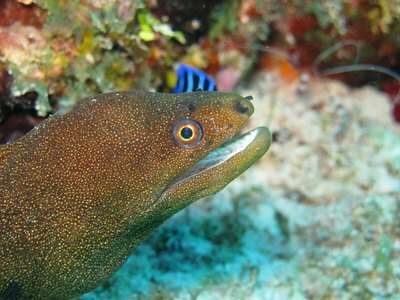 All of this in a private group, with special care to make sure you can get the very best out of your diving vacation. 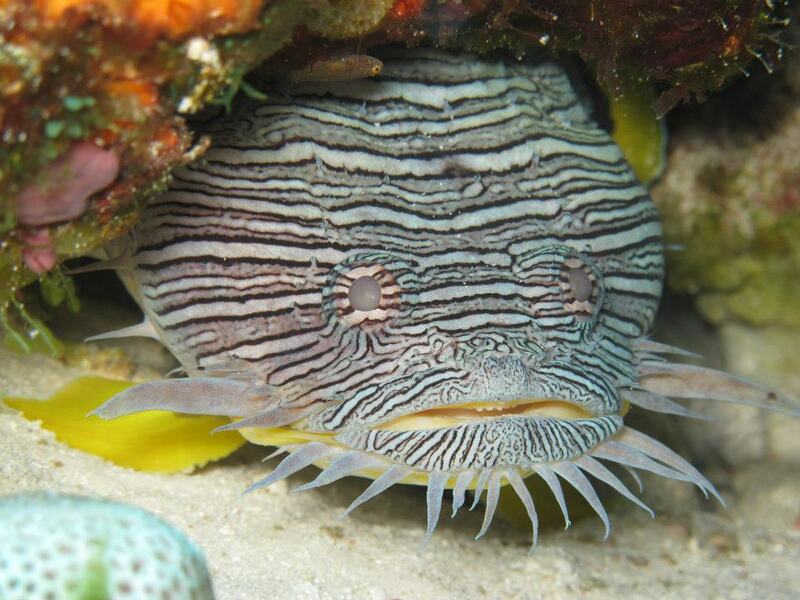 Want the best dives of the Riviera Maya?